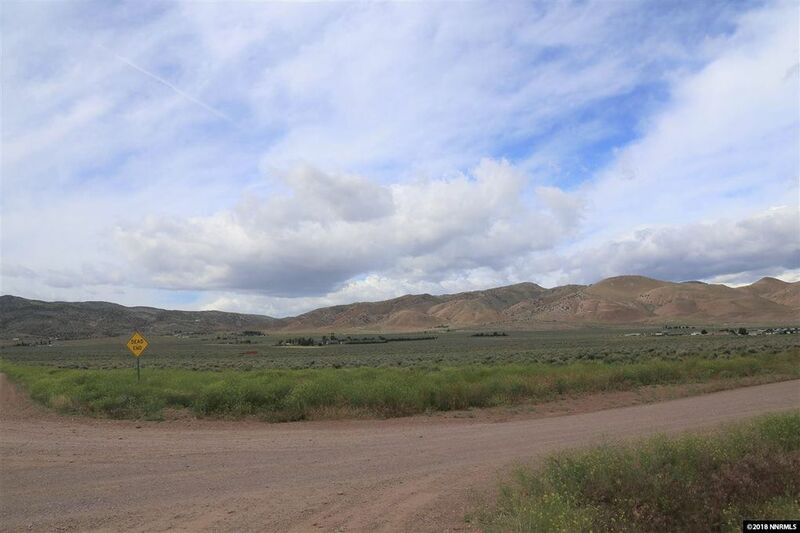 Flat lot located on the corner of Pasture View and Sharrock. Power pole nearby less than 50'. Views of the mountains and Palomino Valley. Just minutes from Pyramid Hwy. Buyer and buyers agent to verify all information.